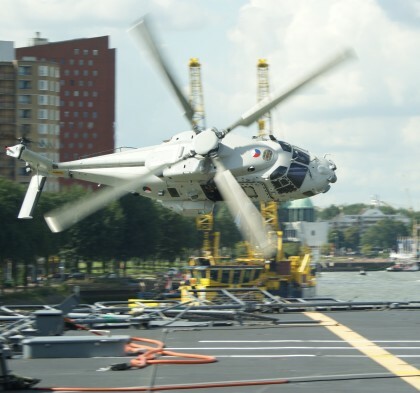 The NHIndustries NH90 is a medium-sized, twin-engine, fly-by-wire, multi-role military helicopter. There are two main variants, the Tactical Transport Helicopter (TTH) for army use and the navalised NATO Frigate Helicopter (NFH). 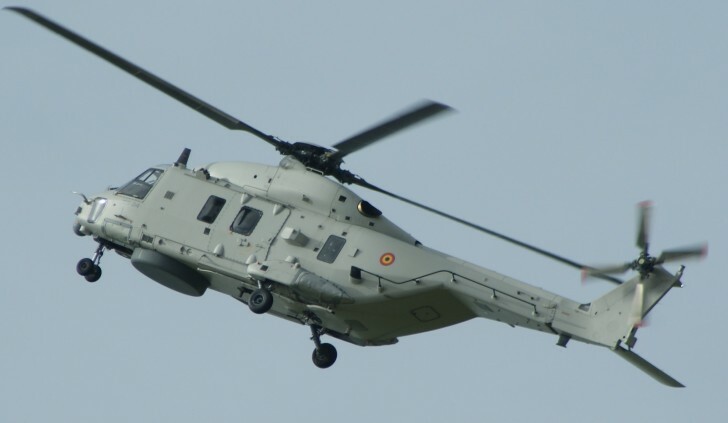 Manufacturer: NHIndustries, a collaborative company, which is owned by Airbus Helicopters, Leonardo (formerly AgustaWestland) and Fokker Aerostructures. Assembly lines (FAL); Cascina Costa in Italy for AgustaWestland, Marignane in France and Donauwörth in Germany for Airbus Helicopters.